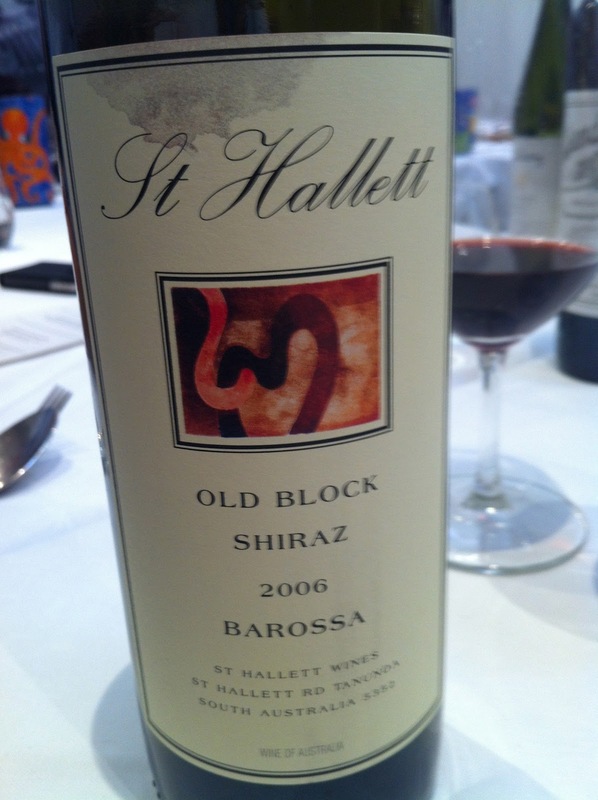 St Hallet’s Old Block Shiraz is one of those wines that is happily easy to find. It would be an error however, I think, to dismiss it lightly as a consequence. The wine is fashioned from fruit sourced from 60-100 year old vines situated in the Barossa and Eden Valleys, and this particular vintage is frankly very good indeed. While for many this wine will recall recollections of the region, for me, this label reminds me of hearty warmth during cold London winters.